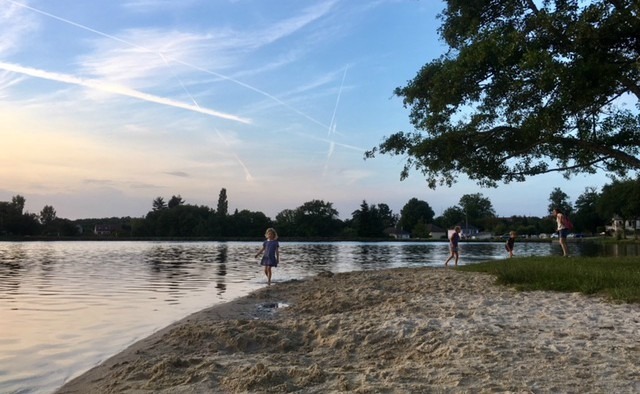 Bargain hunters in France should head inland to an area slightly west of the country’s centre for the best deals, according to recent statistics showing the nationwide variance in houses prices. The two cheapest places to buy resale houses in France are Châteauroux and Limoges, with Poitiers close behind as the country’s fourth cheapest. These three municipalities, around 120 kilometres apart, form a triangle where the regions of Poitou-Charentes, Limousin and Centre-Val de Loire converge. The good news is how much this unspoilt area has to offer. According to the most recent property report from France’s Association of Notaries, Notaires de France, the median resale price of a house was just €107,000 in Châteauroux during the second quarter of this year. In Limoges the typical selling price was €135,000 and in Poitiers it was €154,000. The good news is how much this unspoilt area has to offer. Highlights of the Châteauroux-Limoges-Poitiers triangle, which is just south of the famous Loire Valley, include the protected La Brenne National Park, known for its numerous lakes and bird life, as well as the pretty Voie Verte trail which winds along a disused railway line through the valley of the Indre river. 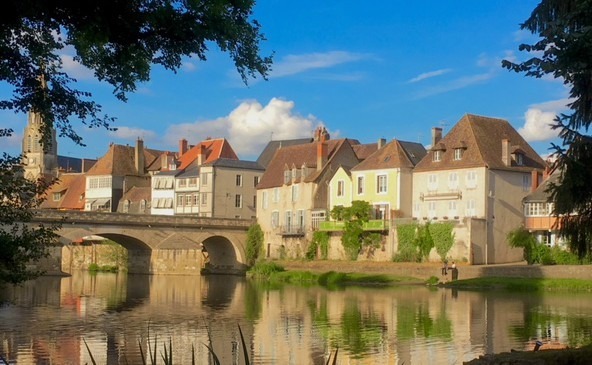 Picturesque towns and villages in the area are plentiful but especially noteworthy ones – worth a browse for property – include Le Blanc, Bellac, Argenton-sur-Creuse and Bessines-sur-Gartempe. Accessing this area from the UK is easy too, thanks to regular flights to Limoges, or other options could be flying into Nantes a short drive north-west or Brive to the south. Otherwise, driving is more than feasible, with journey time from Calais being five or six hours. Other municipalities where typical house prices were below €200,000 in the recent Notaires de France report include: Amiens (€155,600), Rouen (€156,000), Le Havre (€167,100) and Lille (€177,800) in the north of France; Troyes (€150,000), Metz (€189,000) and Nancy (€175,000) in the east; Montauban (€176,400) and Nîmes (€197,600) in the south; and Orléans (€199,500) and Saint-Etienne (€163,700) towards the centre. Accessing this area from the UK is easy, thanks to regular flights to Limoges. 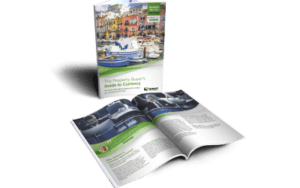 Conversely, the most expensive places to purchase a resale house were Toulon (€345,000) and Marseille/Aix-en-Provence, unsurprisingly both being in the French Riviera. Note, central Paris and ski resorts are not covered in the report. Meanwhile, Chartres, Bordeaux and Reims saw the highest year-on-year house price rises, namely 10.6%, 9.8% and 9.6% respectively. Bordeaux, in particular, is benefiting from its new high-speed rail link with Paris. Overall, the French market is showing positive signs nationwide, with house prices rising 3% year-on-year and apartments 4%. If you are ready to buy in France in the next three months, let me introduce you to Yasmin who leads our friendly France Resource Team. 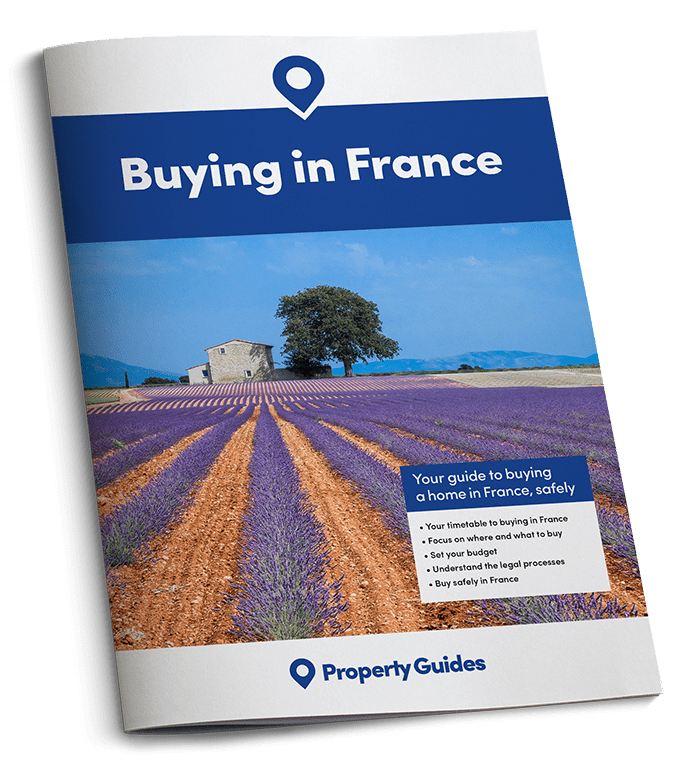 Call her on 020 7898 0549 or email france@propertyguides.com. We can put you in touch with a trusted estate agent, French lawyer and currency specialist.